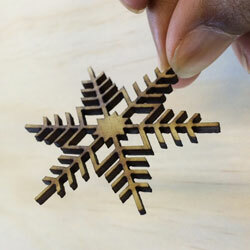 We at Avanti Laser Creations can provide you with an in house laser cutting and engraving service. 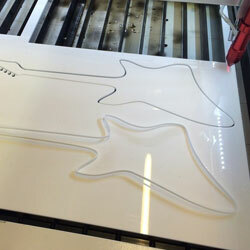 Our laser machine can cut various materials such as plastics, wood, paper, leather and laminates. Please see below for material types and anything not listed please call or email us so we can assist. 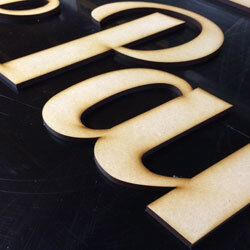 Our laser bed size can take materials up to 1290mm wide x 890 in height. 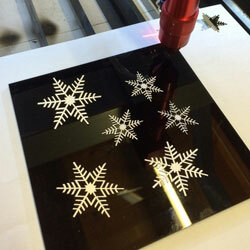 Our laser bed is fully adjustable and can take up to 200mm usable height. 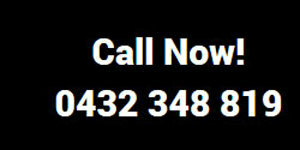 No job is too small for our machine and our turn around service is quicker than most other suppliers with some projects able to be done the same day or within 24hrs, now that's the "Avanti Service". 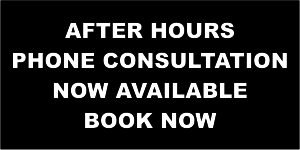 Our fees are based on Material, Set up & Laser time. All files must be provided in vector file format and can be created in various graphics programs. 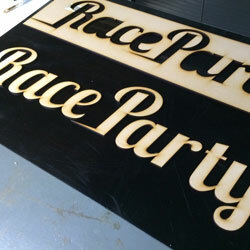 Avanti Laser Creations can create these files for you if they are simple artwork otherwise fees will apply. 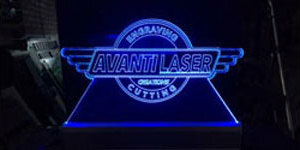 The Avanti Laser Creations team can produce eye catching led acrylic signs, acrylic reception signs, interesting and abstract led light features for your office or home. 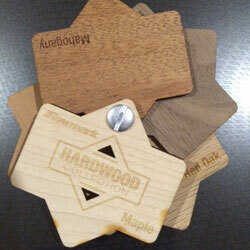 Timber is now coming back in trend and we have access to many timbers and laminates to enhance your design. Small or large we have a solution for your project.